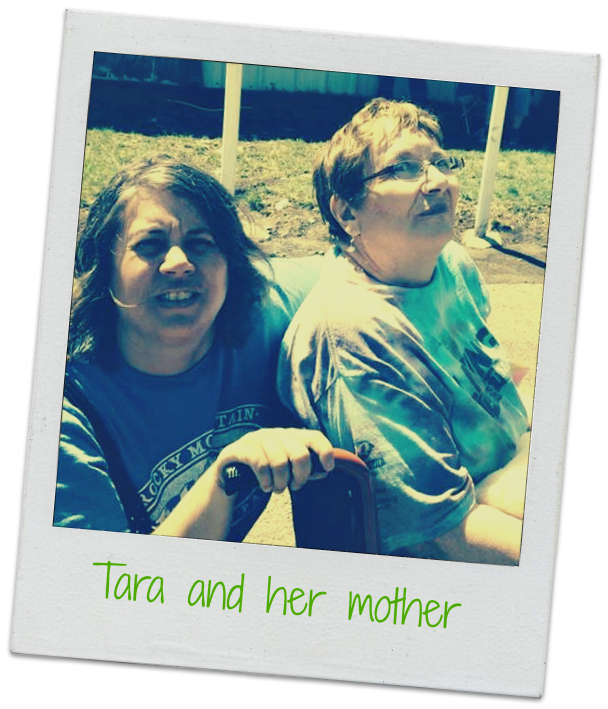 Caregiver Connection: Tara wrote for 31 days about living as the daughter of a mother with a mental illness. Who she cares for: Her mother, who suffers from a mental illness. 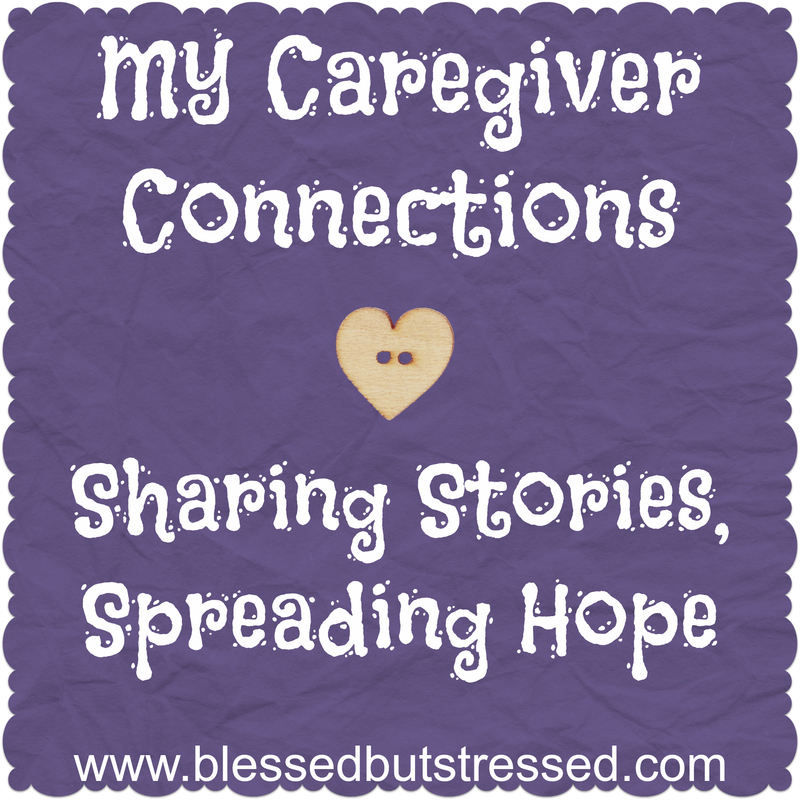 I am the oldest daughter of a woman who daily lives and struggles with a mental illness. My mom had a nervous breakdown shortly after my younger sister was born. Growing up, we didn’t know anything different. Mental illness was and continues to be a part of our story. In approximately 2002, my sister and I became legal guardians for our mom. I remember the day as if it were yesterday. Sitting on a blanket, sprawled out on the grass, in the courtyard of Wartburg Seminary, I sat talking with my dear friends about my Mom. My grandpa had just passed away that August and Grandma was beginning to show early signs of Alzheimer’s disease. Since my parent’s divorce, Mom’s parents had kept a pulse on Mom’s medical needs, but now we were at a crossroads. My sister and I knew that Grandma and Grandpa wouldn’t be around forever and Mom still needed to be cared for. We needed to make a decision. So sitting on that blanket, my friends shared with me their thoughts on the situation after many of them had just complete Clinical Pastoral Education (CPE) during the summer months. After much discussion and tons of prayer, it became pretty apparent to my sister and I that we needed to make the decision to become Mom’s legal guardians. In 2001, Mom’s lithium level had gotten too high which had caused her kidney’s to shut down. We weren’t sure she was going to make it. She pulled through, but the illness aged her a lot. Since that time, Mom has been living in a nursing home. I honestly never thought that my sister and I would have to care for a parent at such a young age. I was 24 years old when my sister and I became Mom’s legal guardians. Yet being Mom’s caregivers has become a huge part of our story! Since neither my sister nor I live in the same community as the nursing home Mom is in, it can be extremely stressful at times. And it is at those times that my sister and I are surrounded by dear friends and family who support us and walk this journey with us. They have carried us at times when we were too tired to carry ourselves. Earlier this summer, Mom had a setback and had to be taken to the hospital. Luckily they brought her to my town—which is about 45 minutes away—and a friend and I were able to meet them at the hospital. It is also stressful trying to make boundaries. I love my mom tremendously. But now that I have moved closer, I have to set boundaries so she doesn’t expect that I will be able to come all the time. Yes, I do my very best to attend her events, but there are times when my job gets in the way of that. 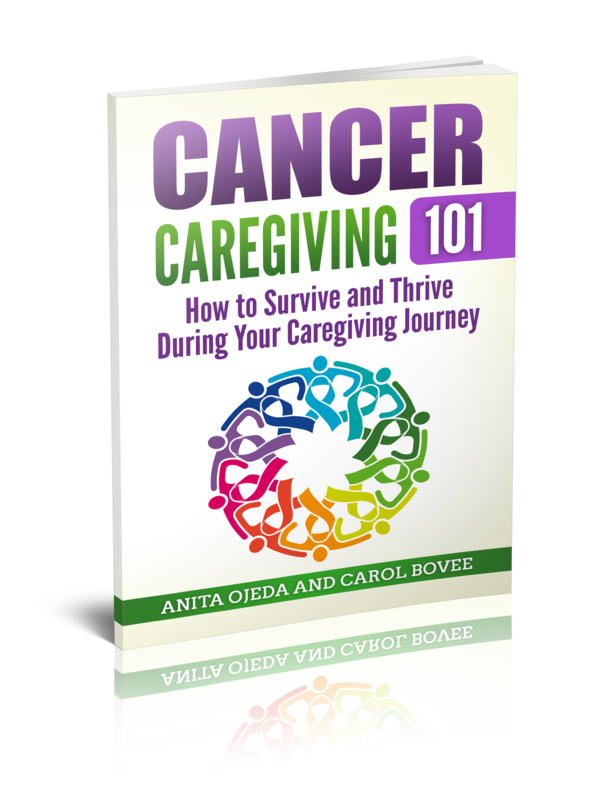 It also is extremely important that my sister and I take care of ourselves so that we can be the best caregivers we can be for Mom! My faith has played a huge part in our journey of mental illness. In fact, my mom is one of the faith-filled women that I know. I swear she would give the shirt off her back without a second thought. Mom, along with Dad, nurtured my sister and I in our faith. And without that faith, I don’t know where I would be. It is my faith that gets me through on the good days and the bad days. It is my faith that reminds me to trust in God who promises to never leave us or forsake us—because through the waters of Baptism, God has called and claimed us each as God’s children. Here’s an interesting article about helping people with dementia and Alzheimer’s feel accomplished.